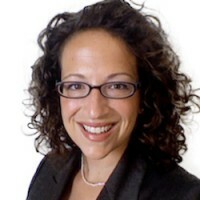 Amy Webb is CEO and principal consultant for Webbmedia. She has spent more than 15 years working with digital media, founding several web-based companies and now advising various startups, retailers, government agencies and media organizations. She is a former reporter and writer for Newsweek and The Wall Street Journal. The digital strategist shares the big tech trends we can expect to emerge in the coming year. Webb, Amy. 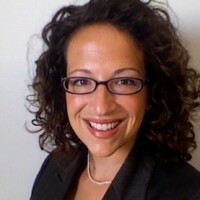 "Amy Webb: The IPv4 problem, geofencing, and lots of hyperlocal." Nieman Journalism Lab. Nieman Foundation for Journalism at Harvard, 22 Dec. 2010. Web. 19 Apr. 2019. Webb, Amy. 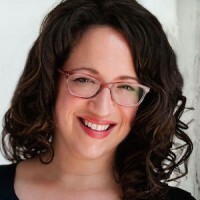 "Amy Webb: The IPv4 problem, geofencing, and lots of hyperlocal." Nieman Journalism Lab. Last modified December 22, 2010. Accessed April 19, 2019. https://www.niemanlab.org/2010/12/amy-webb-the-ipv4-problem-geofencing-and-lots-of-hyperlocal/.